"Where Little People Do Big Things!" The CLAS School of Distinction award recognizes schools or programs that serve as outstanding educational models for other schools in Alabama. These exemplary schools/programs will be recognized at a luncheon February 26, 2018, in Prattville, Alabama at which time, the CLAS Banner Schools will be announced. The CLAS Banner School program was created in 2001 to recognize schools in Alabama that showcase outstanding programs and service to students. 107 schools or programs were nominated for this prestigious recognition. “Congratulations to these wonderful Alabama public schools. The CLAS Schools of Distinction provide excellent examples of the significant learning opportunities taking place in public education in Alabama. 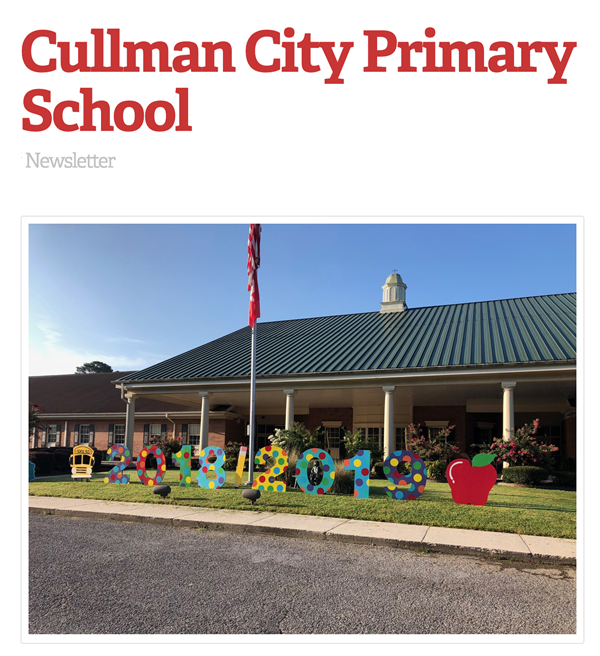 Further, the stakeholders at every School of Distinction are to be commended for striving for excellence daily,” comments Vic Wilson, Ed.D., executive director of the Council for Leaders in Alabama Schools (CLAS). 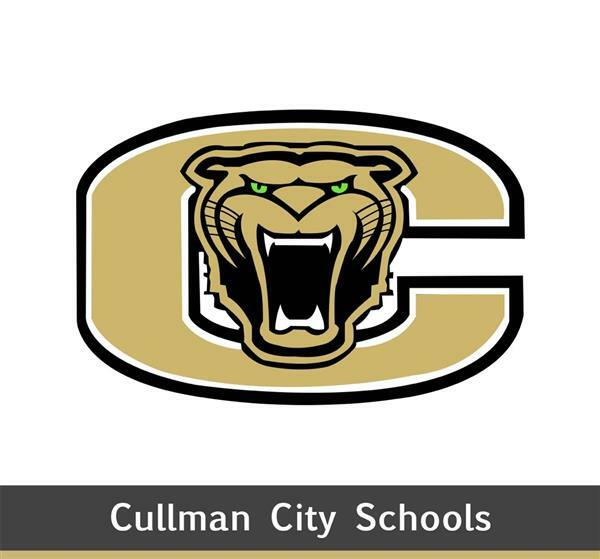 Click the GIVE button to donate now and support Cullman City Schools' instructional and extracurricular initiatives through this safe, simple, web-based fundraising platform. Congratulations Allison Bates, CCPS Teacher of the Year! 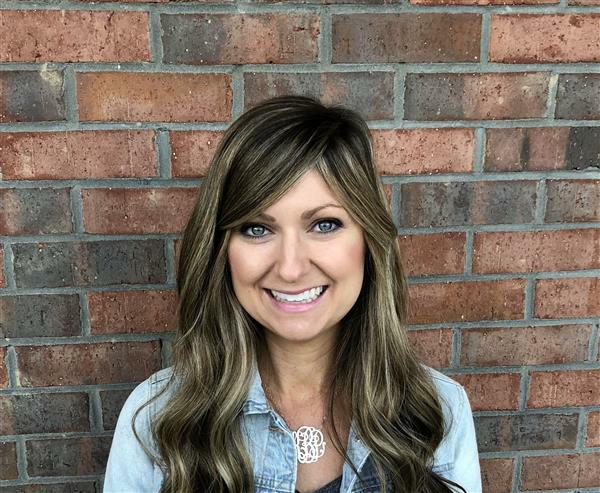 First Grade teacher Allison Bates has been chosen as the CCPS Teacher of the Year 2018-2019. Congratulations! 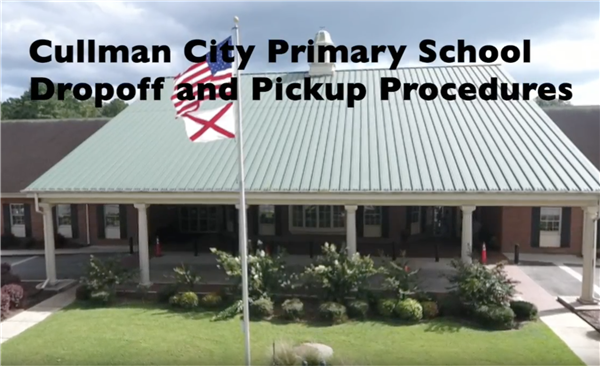 We have created a video of our drop-off and pick-up procedures. 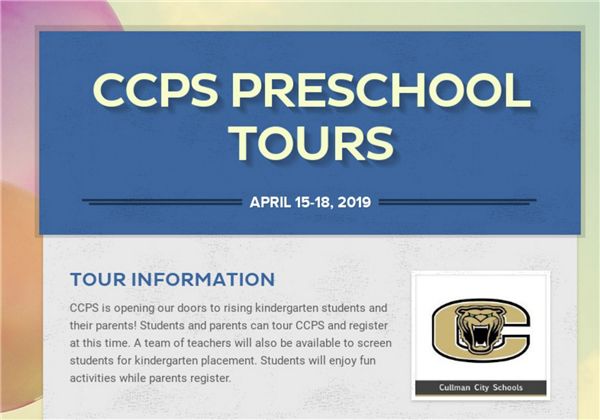 We hope this video provides answers to your traffic questions and makes your experience with CCPS drop-off and pick-up as easy as possible. Be sure to get the official CCS app today from Google Play or the Apple Store. 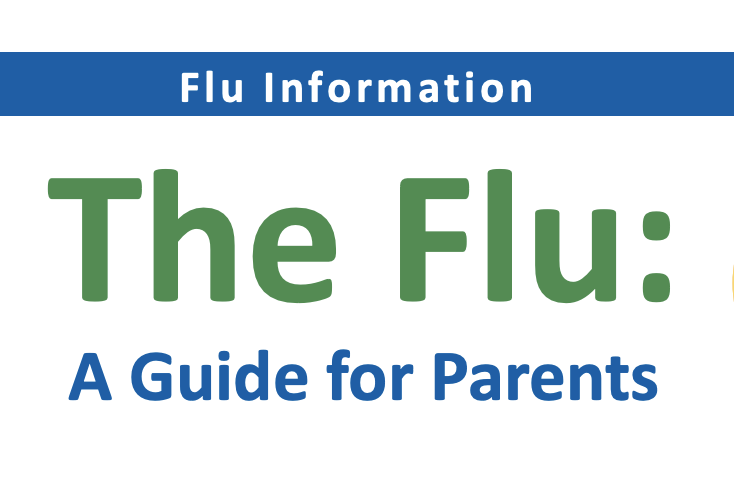 You can have quick and easy access to news, calendars, menus, student information and more! Parents can sign in to get student-specific data. 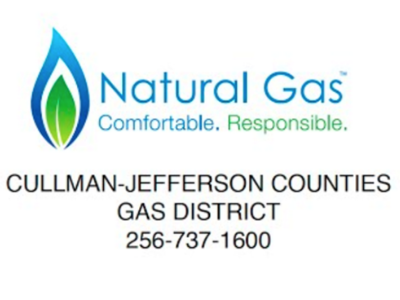 Your login information will be delivered to you via the parent email associated with your student. Parents-did you know your child has an option at lunch? CCPS offers the traditional hot tray OR your child could get a SCHOOLABLE! Inquire with your child's teacher or the lunchroom for more info.